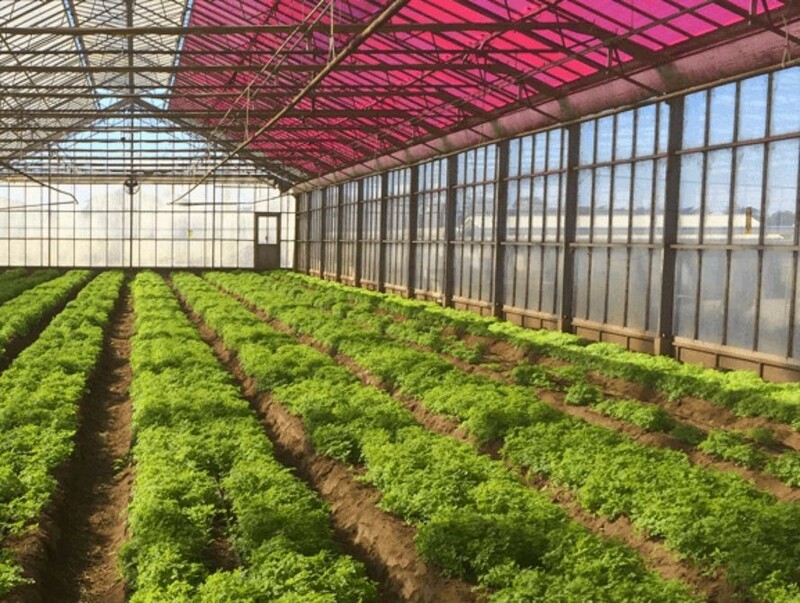 Greenhouses have a variety of applications, but they consume a lot of energy to grow our food. Temperature, lighting, and other systems are powered by electricity. To remedy this, researchers from the University of California, Santa Cruz, have developed new electricity-generating solar greenhouses that make use of the same energy that grows the plants. This new technology will help in reducing the energy consumption of greenhouses and will make them environmentally friendly. These smart greenhouses are not only energy efficient but are also more colorful as their roof glass is tinted magenta. The best part is, researchers found that this innovation has no negative impact on plant growth; in fact, some plants actually do better under the colored light. 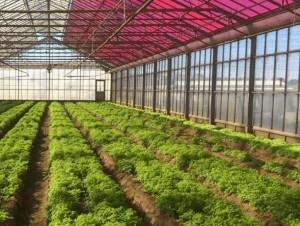 Researchers used Wavelength-Selective Photovoltaic Systems (WSPVs) for these greenhouses, which are cheaper than traditional photovoltaic systems. These magenta solar panels are transparent and are stained with a luminescent dye that helps in absorbing light and capturing energy in narrow photovoltaic (PV) strips. The team has officially grown their first crops of tomatoes and cucumbers in one of these smart solar greenhouses. The tomatoes and cucumbers were just as healthy and nutritious as those grown in normal greenhouses.